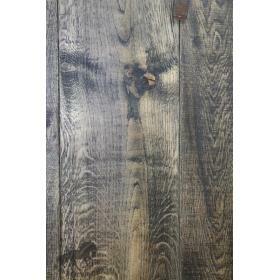 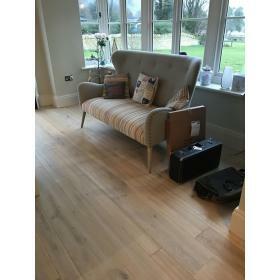 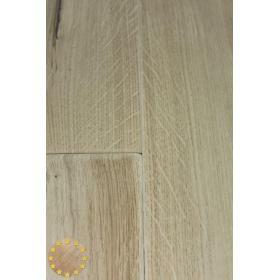 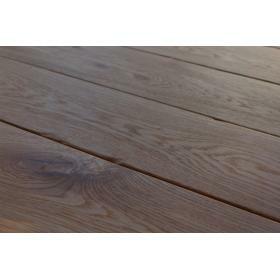 Oak Flooring Suppliers offer you wide range of distressed wood flooring Bristol products beautifully developed from using the latest techniques of handcrafted staining to provide you with the best quality and fashionable wood material for your floor. 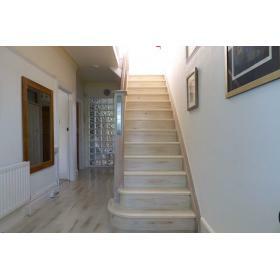 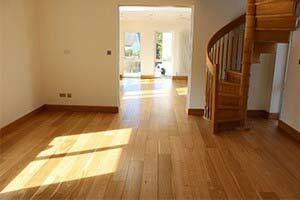 We do our best to make available the products which will add up to the overall uniqueness of your home interior. 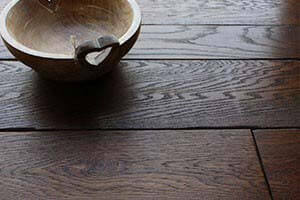 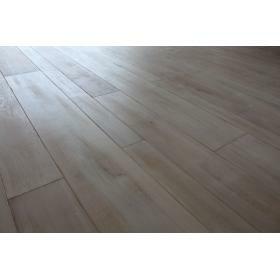 You can choose from wooden planks, boards and panels of fantastic and naturally-aged surface and feeling. 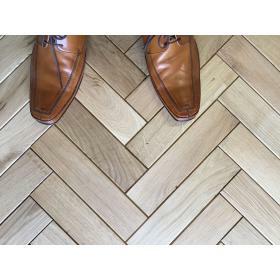 Each aged wood flooring is created with the aim of satisfying the needs and demands of the clients who wish to have a naturally-looking floor with a touch of worn surface. 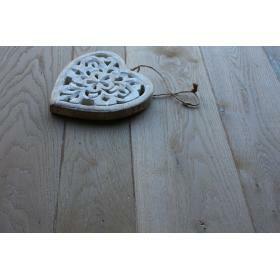 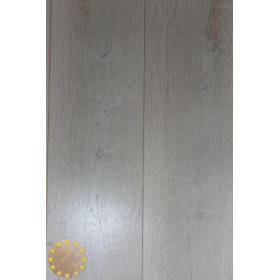 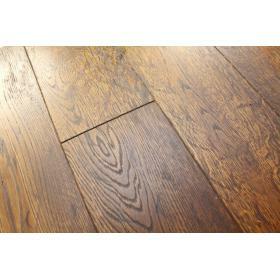 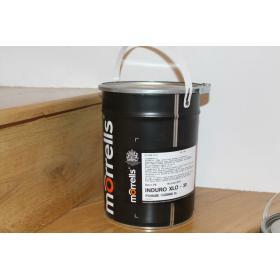 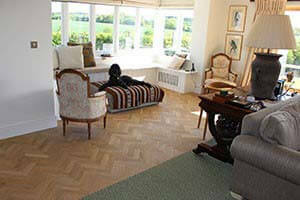 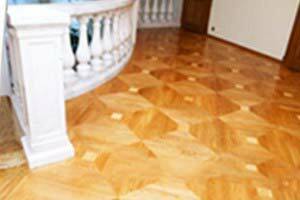 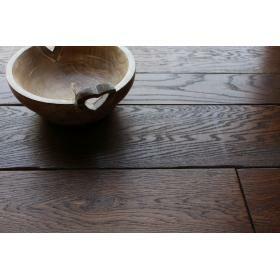 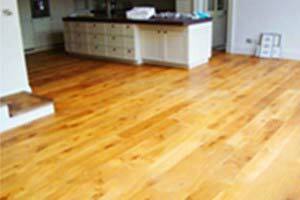 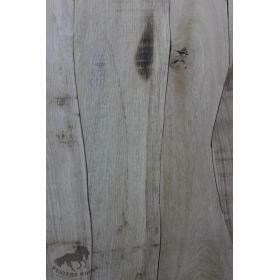 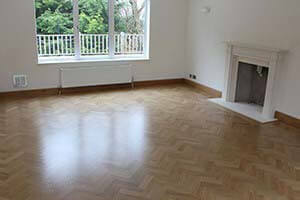 We deliver our distressed wood flooring products within Bristol, Bath and Cardiff in UK.